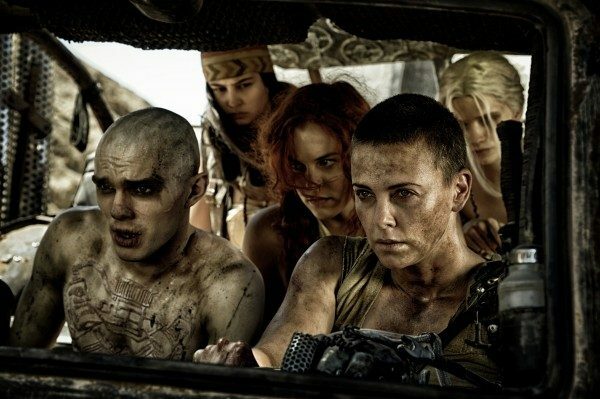 Considering that it’s one of the year’s best films, it’s beyond me why Mad Max: Fury Road has barely produced any ounce of momentum for acting awards, besides a very slight buzz for Charlize Theron’s role as the strong-willed female hero Furiosa. George Miller’s bravura direction is getting traction among critics and recently earned a Golden Globe nomination for Best Director, but the cast has large been ignored. 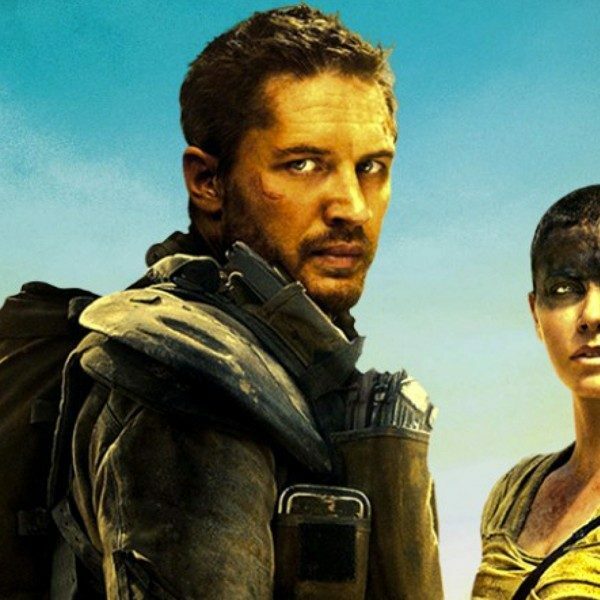 The film is filled with impressive acting performances throughout, including Theron, Tom Hardy in the title role, and even Hugh Keays-Byrne as the tyrannical ruler, Immortan Joe. Most of the time, the Academy gives awards to actors for their characters as well as their performances. If the character is deep and conflicted and develops well, they are considered to be doing a better job. But those details are also to be partially attributed of the directors and the writers. Sometimes acting is about committing to a role full-fledged. 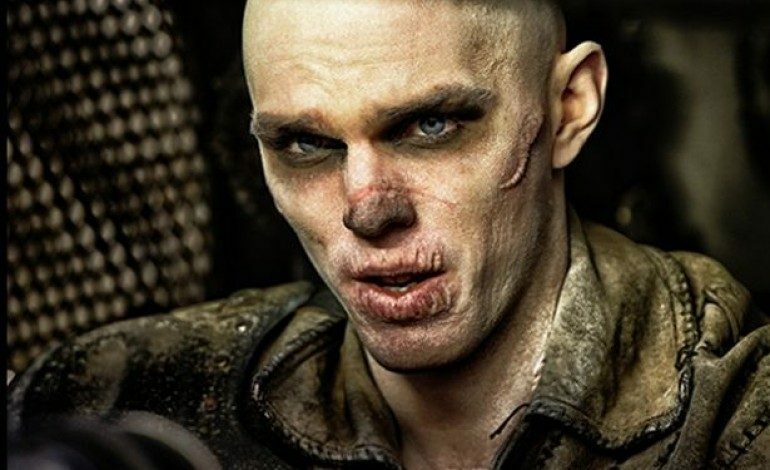 Nicholas Hoult’s performance as the warrior Nux in Mad Max: Fury Road makes you forget that it’s him under all that makeup. His constant presence throughout the film makes the Mad Max universe more believable. And from the beginning, his sickness and willingness to die for his supreme leader helps showcase the disturbing dystopia in which they live in and can’t seem to escape. But if you want to talk about depth of character, Hoult gives us that too. Without ever losing his overlying beliefs, Nux still changes for the good and realizes that he wants to be a better man. 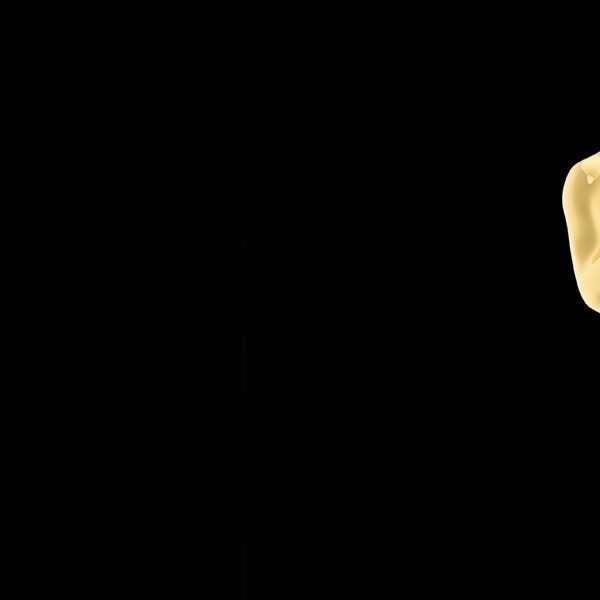 Being a product of brainwash and anonymity, he learns a lot about himself on his journey- things that he never thought of as an option- like finding love and friendship along the way. In fact, his newfound sense of compassion helps him to achieve this growth, inspiring him to make his ultimate sacrifice. His character embodies the change that the filmmakers hope to inspire in their audience. I know some of this has to do with the fact that the film was released back in May, but the Oscars aren’t just for the months of November and December- they’re supposed to represent an entire year in film. Although that’s hardly ever the case, there have been strong films and performances that have crept their way through to voting time- Mad Max being a prime example this year. But if we’re going to recognize the more-than-impressive film and direction, why not any of the actors? Is it simply because there are far more compelling performances this year? Hardly. Hoult’s dedication is a standout, and may have been the single-most awe-inspiring acting performance for most of the year, carrying us through a time that is typically arid of such work. A true tour de force. Mad Max: Fury Road is, by far one of the top films of 2015 and may even grab a well-deserved Best Picture nomination. Why not let its best performance be recognized as well?